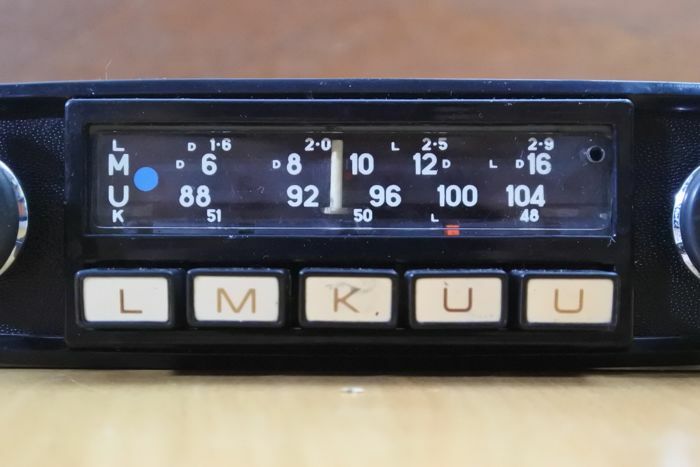 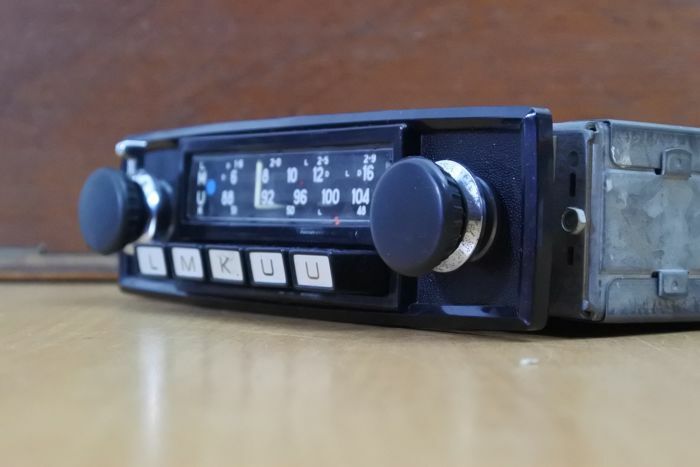 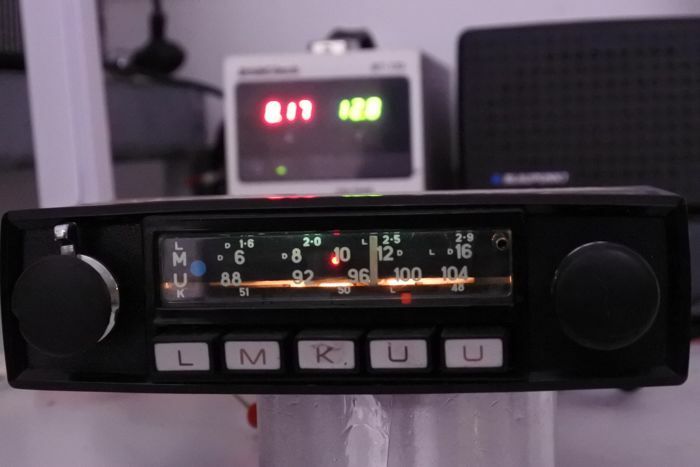 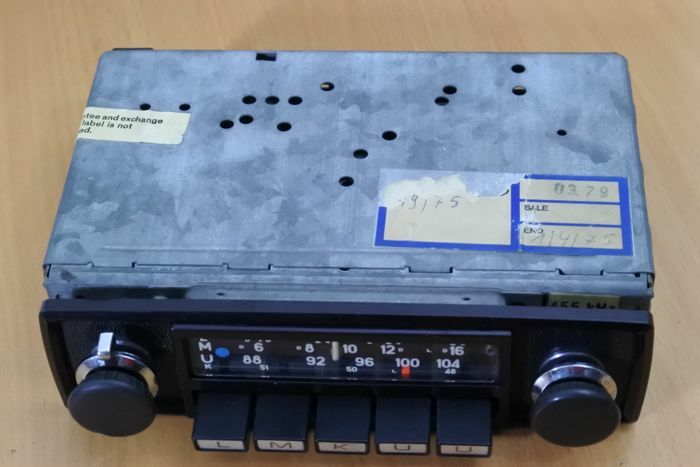 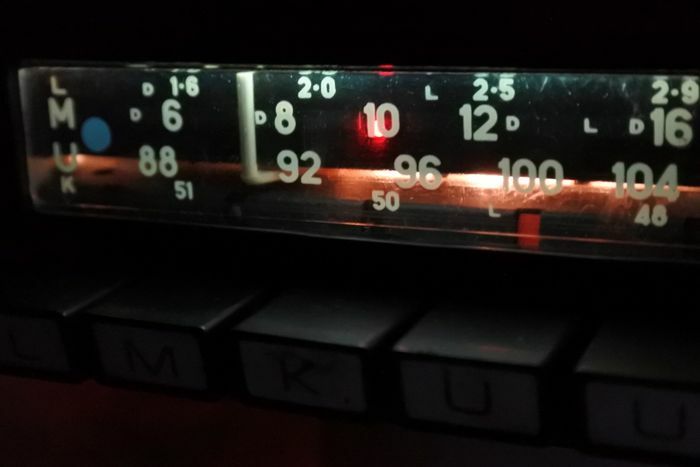 A fully functional Blaupunkt Frankfurt car radio with short wave, medium wave, long wave, and FM. 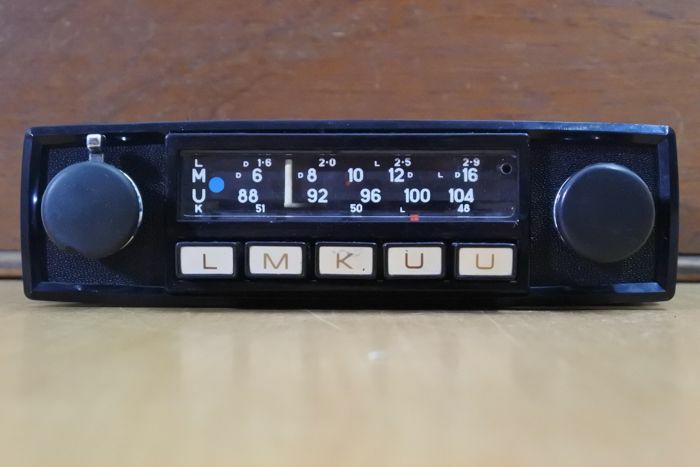 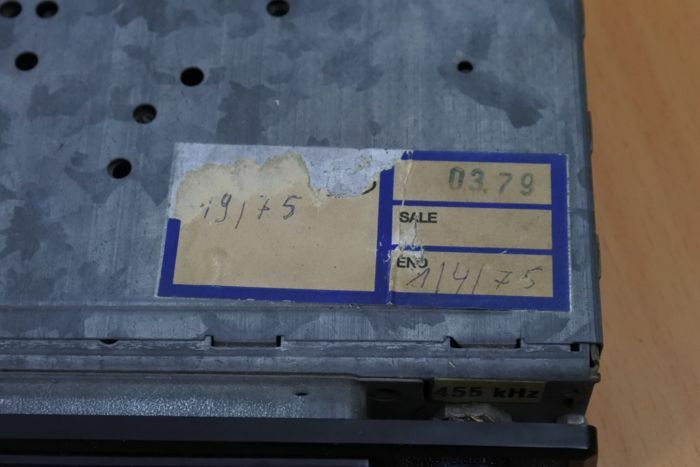 This radio was originally offered by Ford in among others the models Taunus, Granada and Capri. 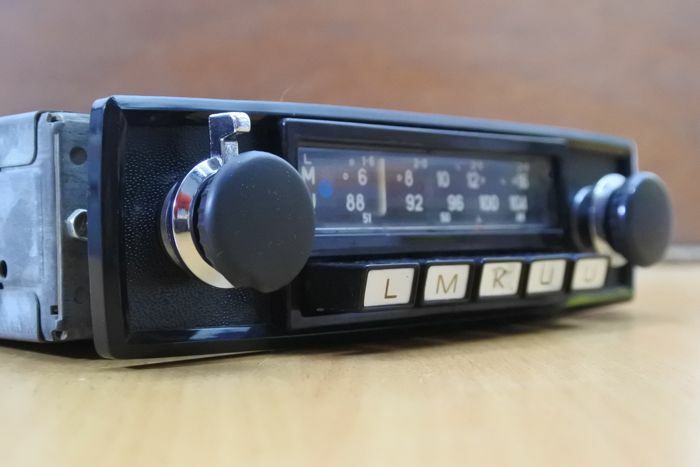 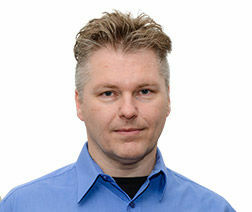 But it also fits well in a Fiat, Opel or other European classic cars from the 1970s. 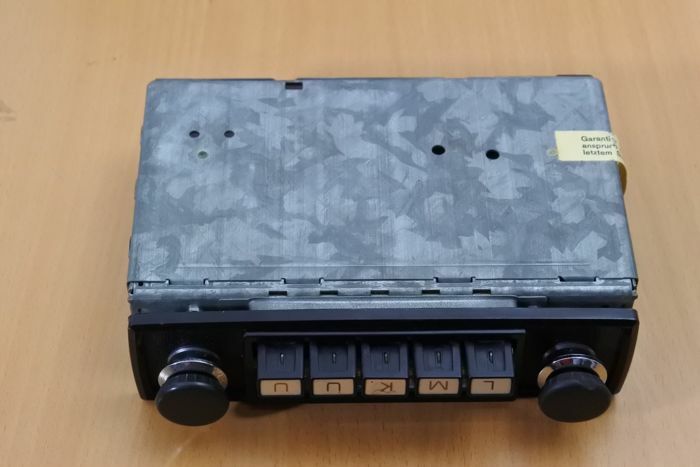 This radio has very good reception (even in mountainous areas), a strong amplifier, nice sound, tone control, green lighting, and preset buttons. 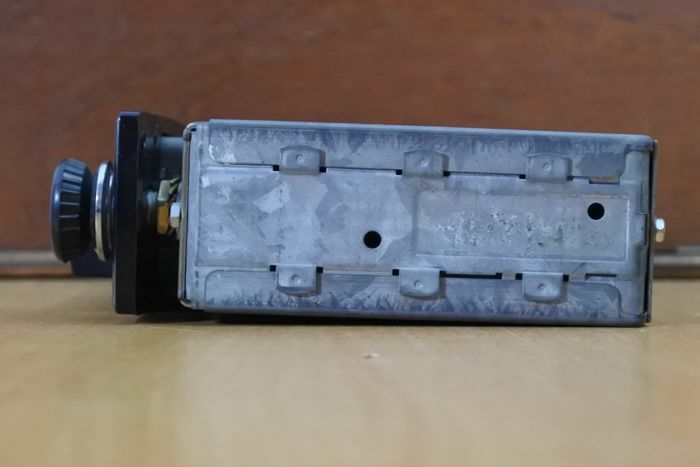 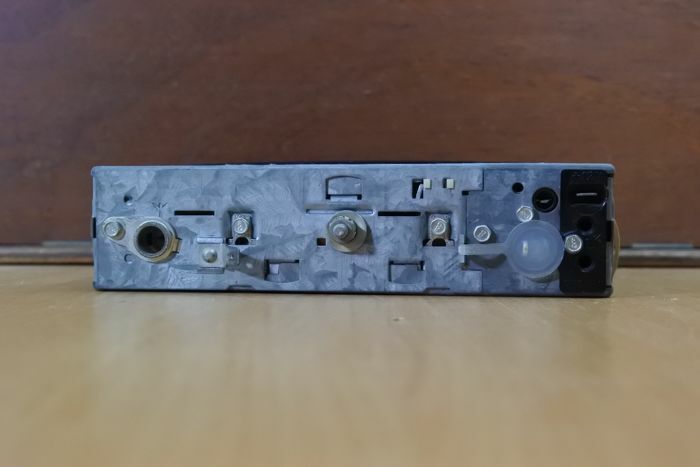 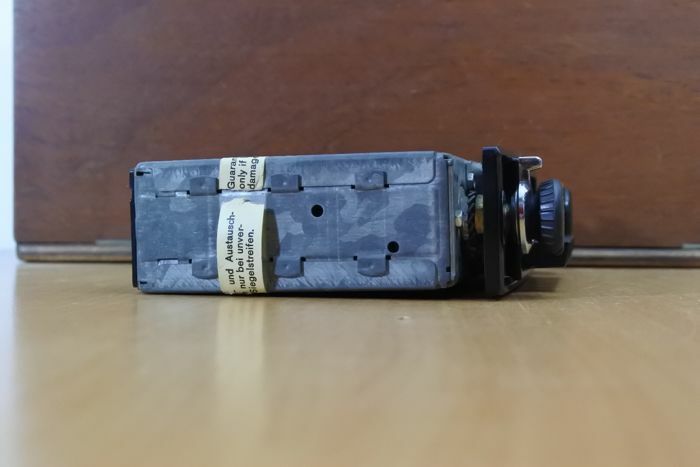 This device has a DIN-connector for an external sound carrier. 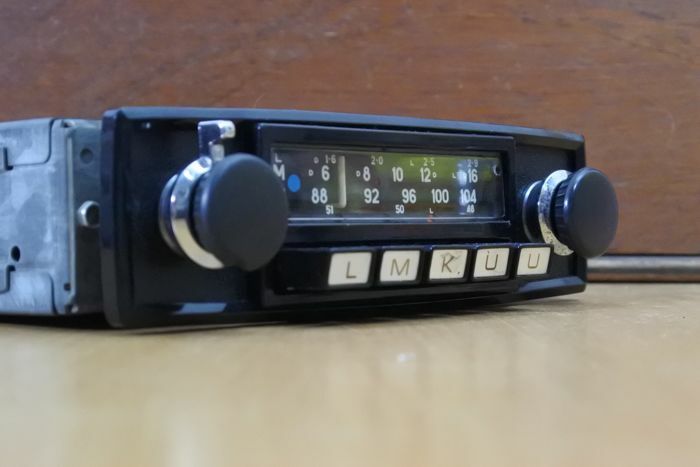 In short, a high-quality undamaged car radio that works excellently.